Modern life is an insanely busy undertaking. There are meetings to attend, places to be, and obligations to fulfill. It takes a serious toll on our health. We spend less time with our families and more time working or performing unpleasant tasks. This becomes very draining! Life is about so much more than the constant need to do. That’s where self-care comes in. Self-care causes you to recognize what you need and make a plan to take care of those needs. It is really important to enjoy our life as the ultimate form of self-care. Why do we have such a difficult time with self-care? The problem is when you are already so busy, taking some time away from doing anything that isn’t scratching an item off your to-do list seems frivolous. 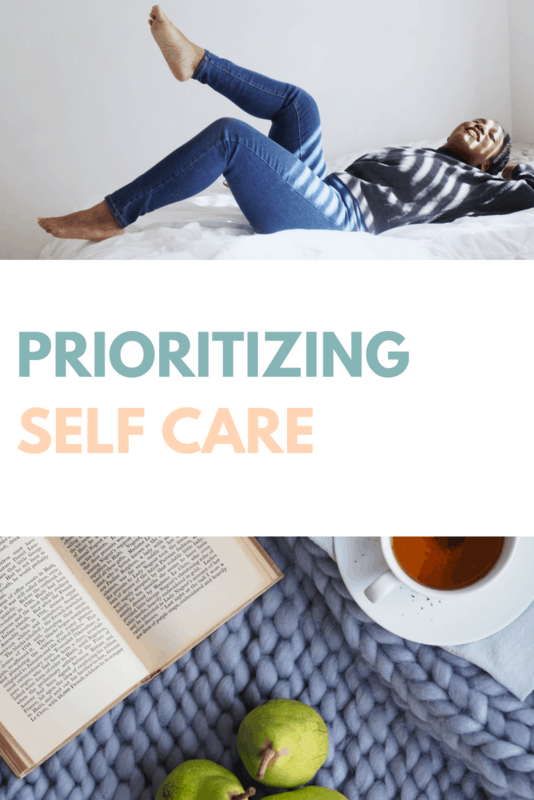 If we are ever going to become serious about self-care, we are going to have to find a way to implement it. When life becomes overwhelming, it can be helpful to step away. That doesn’t mean that the situation isn’t faced, it just feels good to be able to hit the pause button. If you are feeling overwhelmed like that, it doesn’t hurt to take a 5-minute vacation. Take a moment and gather yourself. Take a few deep cleansing breaths, and go back in there swinging! When you are so busy, you forget that you need time away from the situation. You need time away, and good experiences to remind you of the reason you work so hard. Your friends are likely doing the same. Take some time to refresh your mind. Meet up with the people you care about, joke and laugh for a little while, then go home. These quick meetups can make the difference in your happiness levels. When the house is a wreck, it will raise your anxiety levels. You will feel less accomplished, and more pressured to move back towards getting things done. Undone chores can nag at the mind and keep us from enjoying ourselves. If you take a little extra time in each day to maintain your living space, you will feel much better coming home to a home that may not be perfectly clean, but absolutely passable. These are the little things that will make you feel so much better. Just like every day, there can be things that stress you out, every day you need to find one thing that brings you joy. What makes you happy? What do you absolutely love to do? Do you have a favorite TV show? Is there a favorite food that you love? It is important that you take your time and do that thing every day. Life is about balance. We deserve experiences and people around us who will bring us joy. Don’t be afraid to go for what makes you happy. Self-care is not easy to implement, but it is necessary. Our bodies, minds, and spirits deserve to be nurtured, and the only person who truly knows what you need (or don’t need) is you. Follow us on PINTEREST for more Self Care tips!